A crown is a full-coverage restoration which is placed over your existing and remaining tooth. 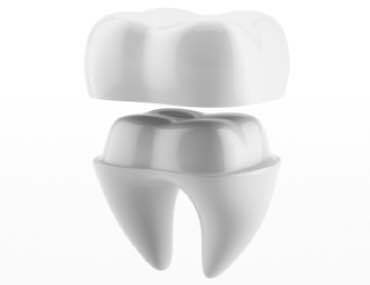 Placing crowns may help remedy decayed, worn down or fractured teeth. As well as aesthetic benefit, placing a crown will strengthen damaged teeth so they can withstand the large biting forces we exert on them. There are several material options available, designed to suit your individual needs. These options include metal and porcelain crowns. In addition to crowns produced in a dental laboratory, we now have the technology available, in practice, to produce our own crowns. For further information please see the Cerec restorations section. Bridges are an option for replacing one or more missing teeth. A bridge is a fixed restoration which is cemented to the remaining natural teeth either side of the gap, restoring the cosmetic value and function of the missing teeth. 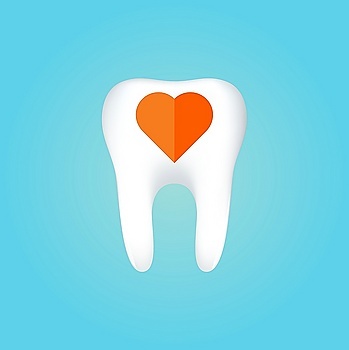 In addition, the gap left by a missing tooth puts greater strain on the remaining teeth, which in turn results in avoidable, possible fractures. 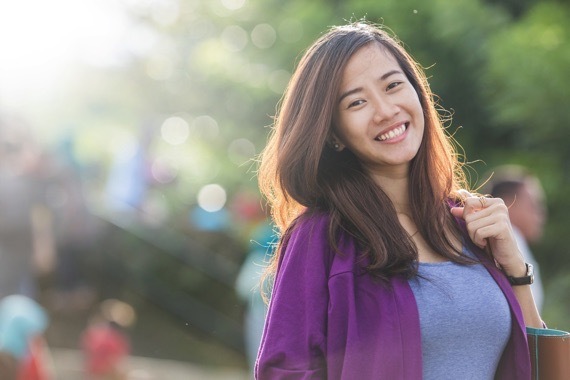 Over a period of time, the teeth either side of the gap may start to lean into the space left by the missing tooth, altering the way your upper and lower teeth meet. The “bite” alteration caused by this may eventually lead to chewing difficulties and jaw pain. 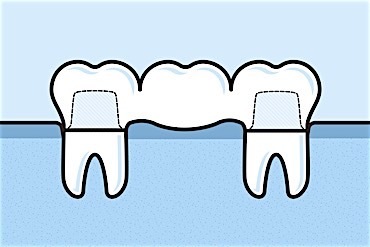 Conventional bridges: The bridge is anchored on neighbouring teeth and cannot be removed. Maryland bridges: Most suited to replacing a single tooth. It is an artificial tooth with wings which attach to the neighbouring teeth. More suited to quickly and semi-permanently close a single-tooth gap for young adults or children whose jaws have not yet fully developed. Implant-supported bridges: These bridges are fixed to man-made roots by either being screwed or cemented into place. These are similar to fillings. Inlays and onlays are usually gold or porcelain restorations and used to fill the cavity of a decayed or broken tooth, restoring it to its former function. The difference is that inlays are custom-made at a lab, or made in-practice with the Cerec system, and placed in the cavity. Inlays and onlays are used when your remaining tooth is insufficient to place a regular filling. The result is a much stronger and longer lasting restoration. Porcelain is the ideal aesthetic option as it can be coloured to match your natural teeth therefore making it almost invisible. 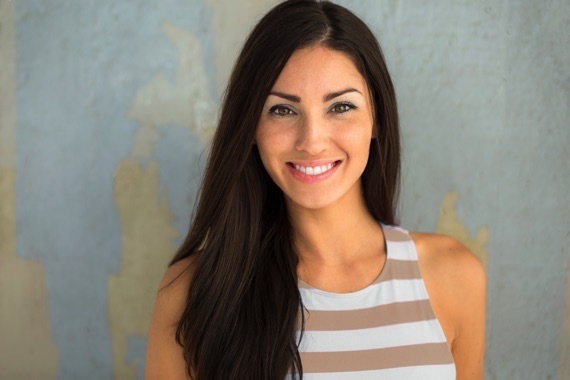 These restorations are preferred over full-coverage crowns, if possible, because the preparation is more conservative and therefore preserves more of your own natural tooth structure. The Cerec system is the latest in-house digital technology which enables the Dentist to manufacture custom-made ceramic crowns, small front-teeth bridges, veneers, inlays and onlays. No impression material is needed, so say goodbye to biting on messy impression material for several minutes. This is especially suitable for patients who find it difficult to tolerate impressions. 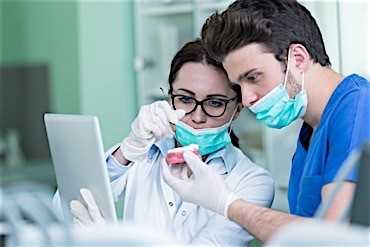 With the use of the intra-oral camera your full dentition can be captured and saved to the computer, which can result in more accurate and custom in-practice made restorations. Custom, hand-painted staining is also an option to make the ceramic restoration blend in even more with your natural teeth. This may be desirable if the neighbouring teeth have white spots, translucent edges, some brown discolouration on the biting surfaces and if teeth get darker towards the gums compared to the body of the tooth. When sending work to a laboratory, it usually takes two weeks for the restoration to be manufactured and retuned to us meaning that a temporary restoration will need to be placed. With Cerec, the final restoration will be ready much faster, minimising the time a temporary is needed for if at all. This reduces the risk of short-term / long-term sensitivity and any long-term complications. There is also an option for one day treatment and therefore no temporary, less injections and less discomfort. A denture is a removable replacement for missing teeth and surrounding tissues. They are excellent for replacing missing teeth and providing support for lips and cheeks which tend to sag once teeth and bone, where the teeth used to be, are lost. In dentistry there are two types of dentures available, namely complete and partial dentures. Complete dentures can be either “conventional” or “immediate”. A complete denture covers the full arch of an upper or lower jaw. A conventional denture is ready for placement in the mouth about eight to twelve weeks after the teeth have been removed. Immediate dentures are a temporary solution until conventional dentures are made. Partial dentures are used when one or more natural teeth remain in the upper or lower jaw. Not only does a partial denture fill in the spaces created by missing teeth, it prevents other teeth from changing position. A precision partial denture is removable and has internal attachments rather than clasps that attach to the adjacent crowns. The cosmetic value of these are superior and they can be easily cleaned by sliding them comfortably in and out of the mouth. Your dentist will fully explain all these options and the best way forward for your needs. If you have lost a tooth or several teeth, be it from decay, advanced gum disease or trauma, you may want to consider dental implants. 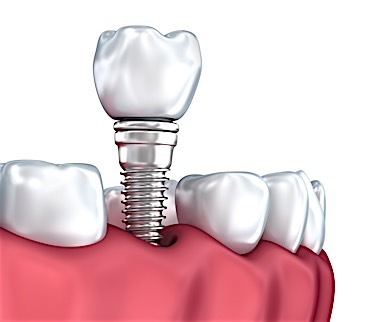 A dental implant is used to support one or more false teeth, composed of a titanium screw that can replace the root of a tooth. Just like the root of a tooth, it is placed into the jawbone. 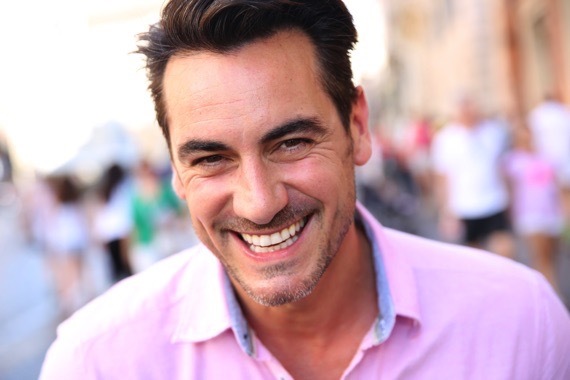 Dental implants can be used to provide fixed restorations meaning that a basic denture popping out whilst talking or eating is a thing of the past! Same Day Implants may be possible at the patient’s request. There is also Cerec options for some implant cases, speeding up the restoration process. 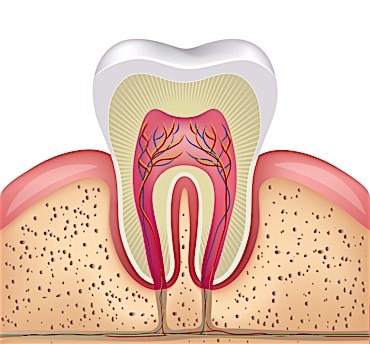 Root canal treatment may be necessary to save a badly damaged tooth or to remove an infection from within a tooth. Of course the other options is to have the tooth removed which if not replaced allows causing teeth to drift, or move, leading to possible biting and jaw problems. The steps are isolating the tooth from the rest of your mouth to prevent any saliva and thereby bacteria getting to the tooth. The tooth is disinfected and shaped for filling and sealing and root canal treatments are usually completed over two visits. We also have a dentist in this dental centre who has a special interest in root canal treatments to make sure we can accommodate patients requiring more difficult root canal treatments. With the use of a microscope, better vision is provided via magnification and higher illumination, facilitating the intricate root canal treatment procedure.